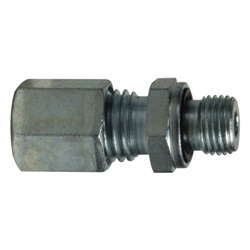 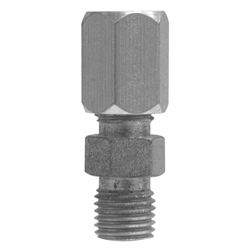 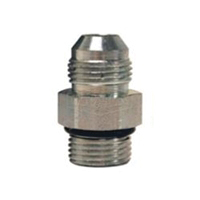 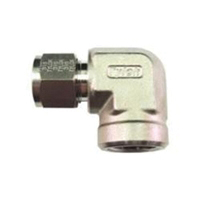 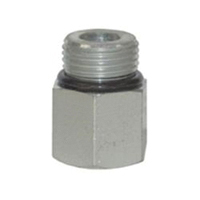 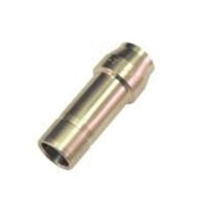 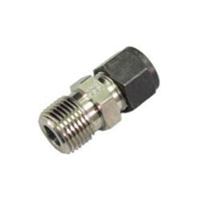 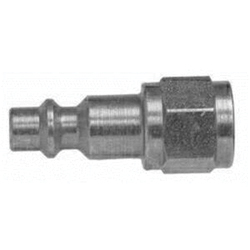 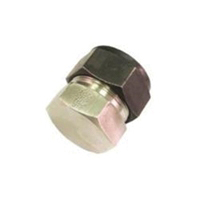 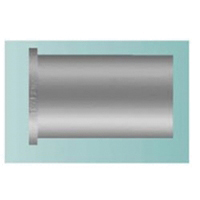 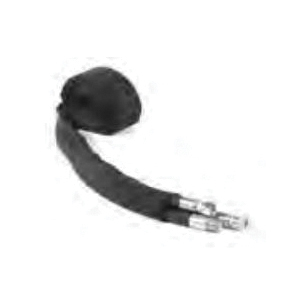 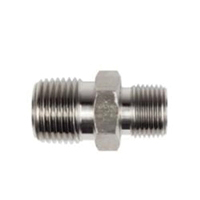 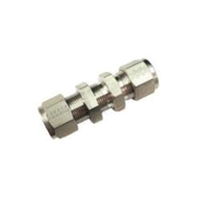 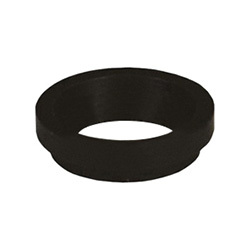 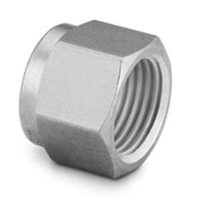 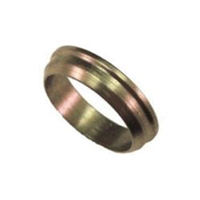 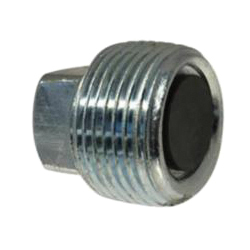 Hydraulic fittings are parts used to connect hoses, pipes, and tubes in hydraulic systems. 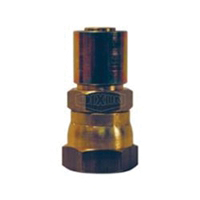 Hydraulic equipment generally operates under high pressures and is often not a fixed system. 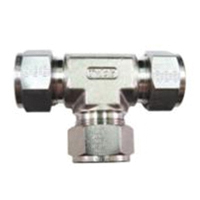 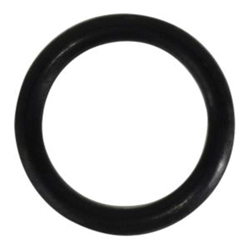 Consequently, hydraulic fittings need to be strong, versatile, and reliable to operate safely and effectively in their respective applications.